Place pine, cinnamon and allspice inside an 8 ounce jar. Pour water to fill jar, leaving a 1/2-inch head space; seal. 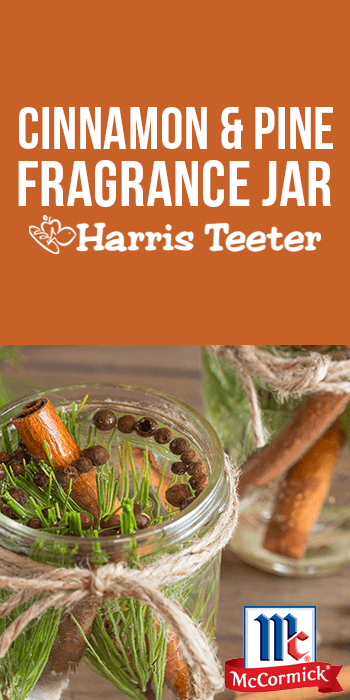 To add a lovely fragrance around the house, pour all contents of jar into small saucepan. Simmer on medium heat 10 to 15 minutes or until fragrant, adding additional water as needed.